Your own personal nutrionist who understands your needs and goals. 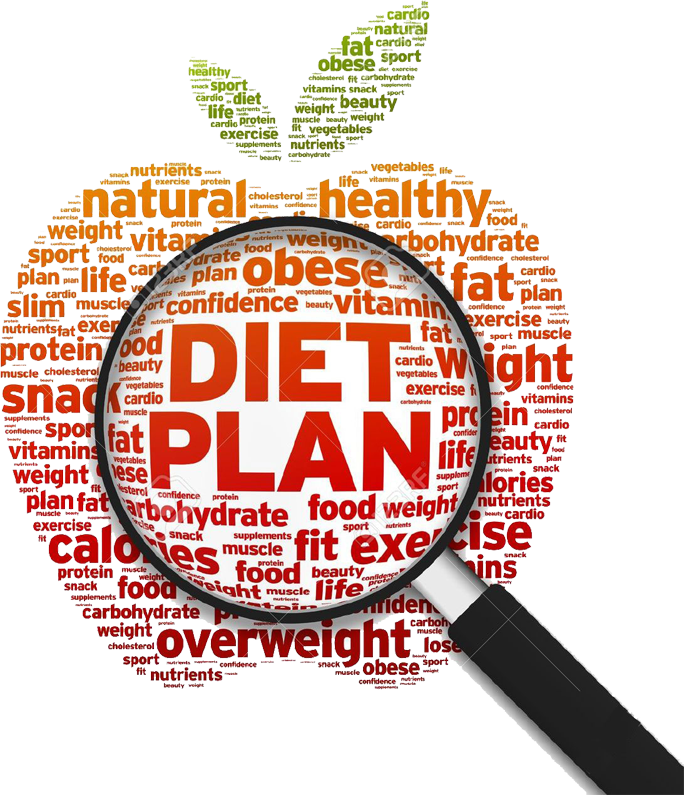 Personalised diet plan based on your body type, blood type, medical needs and preferences. 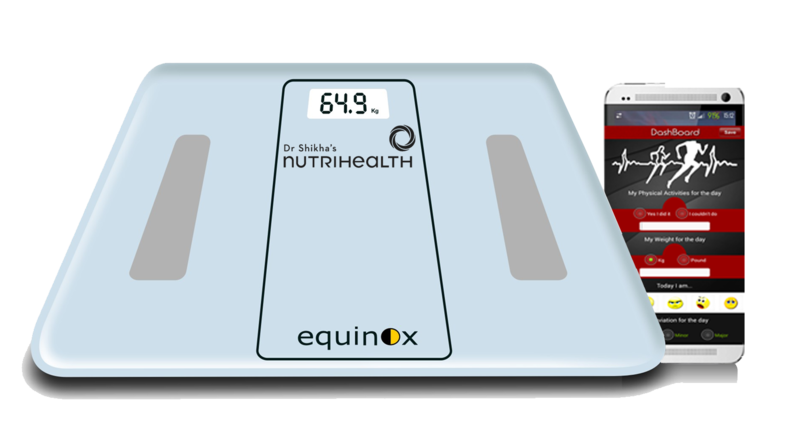 Measure various characteristics of your body composition like Weight, Fat %, Water %, Muscle %, Bone %. using Smart BFA Scale.